Join us for a free night of music and friends! The cast and production staff of Violet are coming together to sing songs from some of your favorite broadway musicals. RUSA allocations paid for by student fees! Applications for Production Staff positions for LTC’s final production of the year, Guys and Dolls, are now open! Click below to apply! The application is open until February 1st at 11:59pm. The 24-Hour Musical returns, and we need YOU to write it! Have a cast of 15-20 performers in mind! Prepare a cover page with your general information: Name, RUID, Year, Major, email address, and phone number. Send a copy of the cover page, script, lyrics, and MP3/Karaoke to info@ruLTC.org by February 1st. Caution: Please evaluate and edit your ideas so that they can be achieved within the 24 HR time frame, including set, props, and costumes! Ex. Do not set the show in space because costuming/prop/set would be really difficult to produce well! Goal: Produce the best musical possible within the time constraint of 24 hours! Everything is completely student written, directed, and performed! Please email info@ruLTC.org if you have ANY question or need guidance in any way! Guys and Dolls director applications open TODAY! Get involved with our final main stage of the season and apply to direct Guys and Dolls! For information on how to apply, send your expression of interest and any questions to Megan@rultc.org and Jenndars@rultc.org no later than January 21st at 11:59pm. 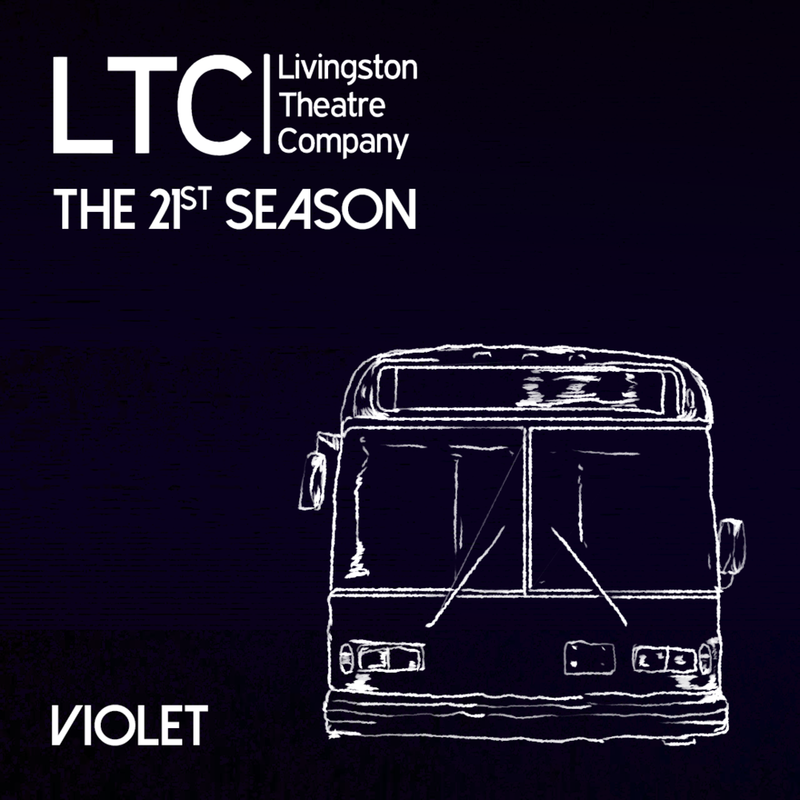 The Livingston Theatre Company is proud to announce the cast of our second Production of the 21st Season, Violet. The following is a list of people who are called back for LTC's upcoming main-stage production, Violet. If your name is listed below, be on the lookout for an email from the production staff containing more information. Callbacks will be held Monday November 19th in our rehearsal space located at 31 Postal Plaza, Piscataway, right off Livingston Campus near the quads. The easiest way to get here is to take an LX or B to the Quads and walk from there. 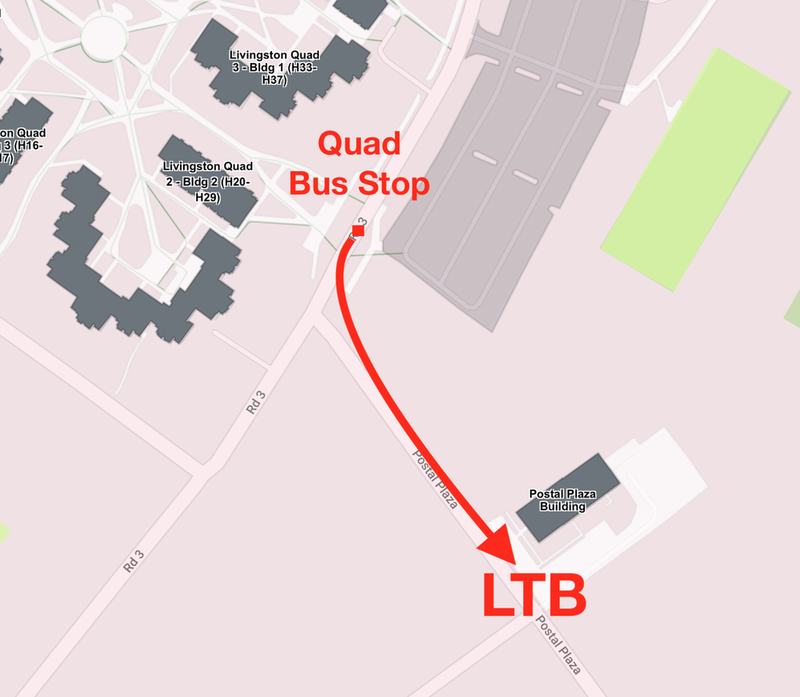 Note: Reminder that the REXL does not stop at the Quads bus stop. The Livingston Theatre Company is proud to announce the production staff for our second production of the year, Violet. The Livingston Theatre Company is proud to announce the director of our second show Violet: Megan Lako! The Livingston Theatre Company is now taking applications for the Production Staff of our second show of the 2018-2019 season, Violet. Interested individuals can apply to assistant direct, choreograph, music direct, design and manage props or costumes and more! Click the link below to apply!. Applications will not be accepted later than October 28th at 11:59PM. FOR A LIMITED TIME: Season Tickets Now Available! To purchase your Season Tickets, visit www.rultc.org and click on the "Buy Tickets" tab at the top of the page. In order to receive the discount, you must purchase at least ONE ticket for EACH production. Right before checkout the discount will be applied. Do not feel pressured to commit to the date you choose when you purchase your tickets. We will be contacting all Season Ticket Holders about two weeks before the show weekend to confirm the date of attendance! Season Ticket Packages' sales will end on FRIDAY OCTOBER 19th at 4 PM, so don't miss your chance to see all three of LTC's main stage productions at the best price you'll get all year! If you have any further questions about purchasing tickets please email boxoffice@rultc.org.